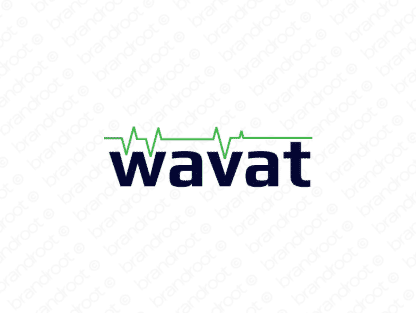 Brand wavat is for sale on Brandroot.com! A smooth, summer-y name that bears a strong resemblance to the phrase "wave at." If you're looking to invoke beautiful images of sunny beaches and tropical palm trees, look no further. You will have full ownership and rights to Wavat.com. One of our professional Brandroot representatives will contact you and walk you through the entire transfer process.